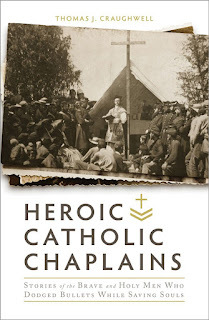 Over the last few years I have read several books about Catholic Military Chaplains. It started with a recommendation of one book by a friend and has grown into a personal obsession. For two main reasons, first I find many if the stories inspirational, challenging, and encouraging. Second my son who is 10 has been saying for a few years that he will be a priest, and for the last year that he will be a military chaplain. This book was an amazing read, even as a Canadian reading the story s and histories about American Military chaplains was very moving. As can bee seen from the contents of this book below, this volume spans from the American Revolution to the current day war on terror. "ROMAN Catholic priests serve in persona Christi. Catholics witness that priestly service in many ways; they can see it as often as every day at Mass through the sacrifice that takes place there. But the vast majority of priests are never called to offer the supreme personal sacrifice: that of literally laying down their lives for another in moments of life and death. 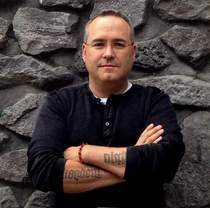 When it comes to military chaplains, however, many have been called to do just that. Men such as these are truly in the spiritual trenches." "This isn't a comprehensive history of American Catholic military chaplains. It's not a biographical dictionary. The numbers of Catholic chaplains who have served since 1775 would make such a project daunting-there were between three and four thousand priests serving every branch of the United States armed forces in World War II alone. And so this is a highly selective, you might even say shamelessly biased, collection of narratives about chaplains who have traveled with our armies and navies from the American Revolution to the ongoing war on terror." He outlines the limitations and the strengths of this book in those two paragraphs. No single volume could attest to all the men of the cloth who have served the military. But in his selections, he gives us samples of from each major conflict, and he also provides a bibliography at the end that can be a jumping off point for our own further reading, study, and edification. It was interesting as an Irish Canadian to see how many of the chaplains in this volume came from Canada, studies in Canada, or who's parents came from Canada. The same can be said for Ireland. This began with the first US Chaplain, who was "Father Louis Eustache Lotbiniere, a sixty-year-old French Canadian priest recruited by Benedict Arnold to serve Catholic troops in the Continental Army." The stories in this volume are very powerful, from a priest standing on a rock giving general absolution to soldiers at Gettysburg, to a pray for a change in weather that helped turn the Battle of the Bulge. To the witness of Kapaun and Capodanno this book is filled with stories that will amaze. I am not a chaplain, not a priest, and not in the military. But the stories in this book challenge my faith, they challenge me to be a better man, a better husband, a better father, a better friend, to have more faith and be more prayerful. 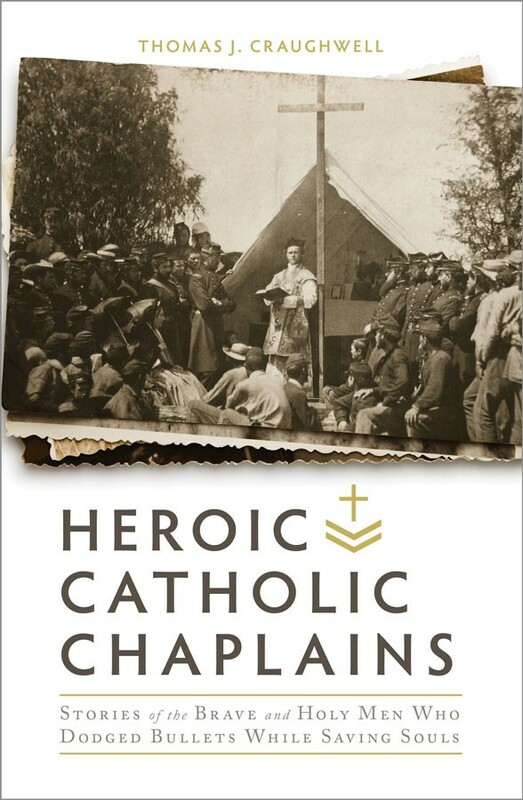 This is not the first book I have read about chaplains, and it will not be the last, but I can state that it is an excellent read and I recommend it to students of history, Catholics of all ilk's and walks of life, and to anyone who would read stories of true heroism, valour, courage, and faith for that is what this book is filled with.